Produced by José McGill from award-winning group The Vagaband, the five self-written songs feature beautiful arrangements and instrumentation performed by a host of the finest musicians; pedal steel player Alan Cook (My Darling Clementine, Chris Hillman of The Byrds), Noel Dashwood of acclaimed folk trio Alden, Patterson and Dashwood and award-winning cellist Ivan McCready (The Pretenders, Blur, John Cale, George Michael). Lisa has earned acclaim for her heartfelt acoustic Americana and folk with memorable melodies and stunning vocals. Bob Harris OBE) has described her as “one of our finest singer/songwriters“. 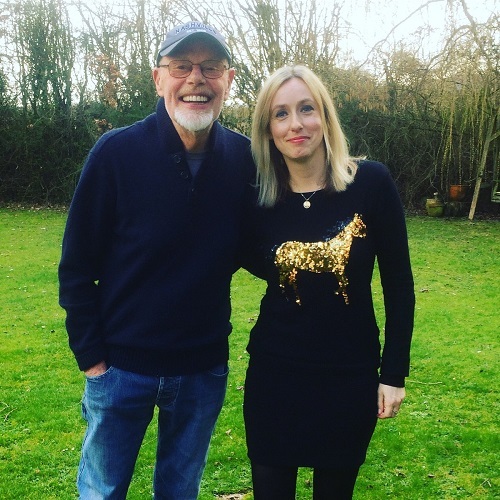 London’s O2 arena two years running - and recorded sessions for Radio 2's Bob Harris. ‘Courage’ won Best Original Song at WCOPA, the World Championship of Performing Arts, in Hollywood. She has also been a semi finalist two years running at the International Songwriting Competition (ISC) “the songwriting competition to take note of” The New York Times. 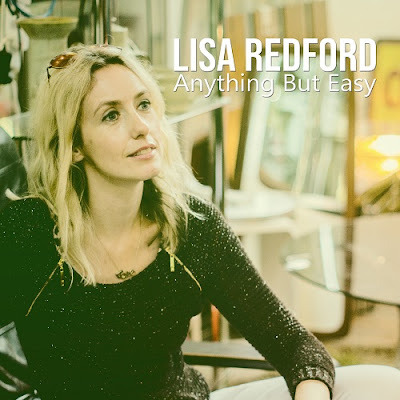 Showcasing the strength of her vocals and great song writing, 'Anything But Easy' is a wonderful addition to her already impressive musical catalogue. ‘Anything But Easy’ released on iTunes 22nd February 2019.